A beautiful Czech fire polished crystal necklace with Sterling Silver centre bead, clasps and findings. It would make a great gift! 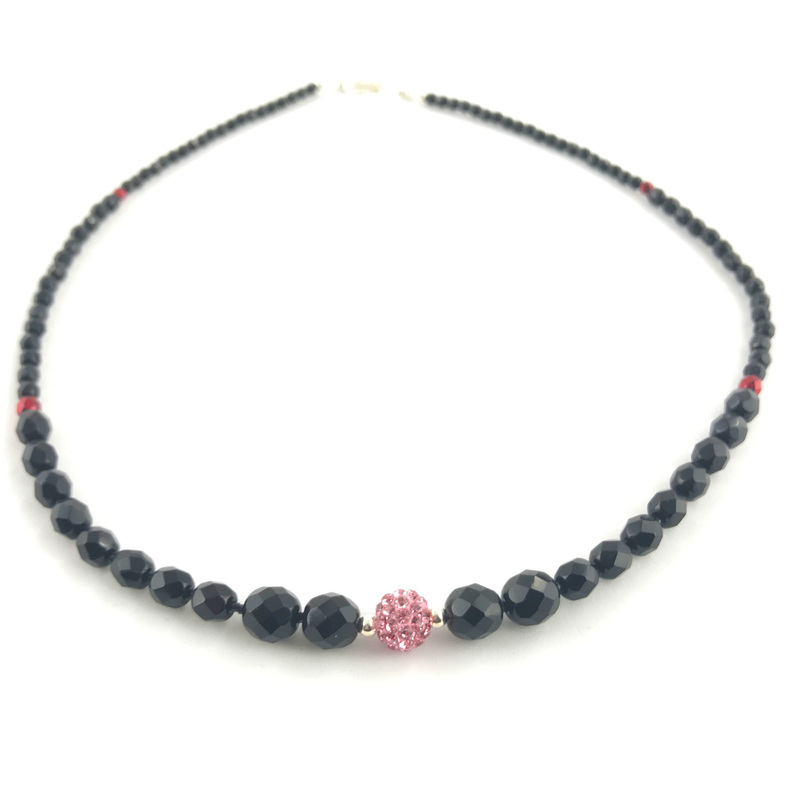 This gorgeous necklace measures approximately 18″ and is supplied in a gift box. A beautiful Czech fire polished crystal necklace and matching earrings jewellery set with Sterling Silver centre bead, clasps and findings. It would make a great gift! 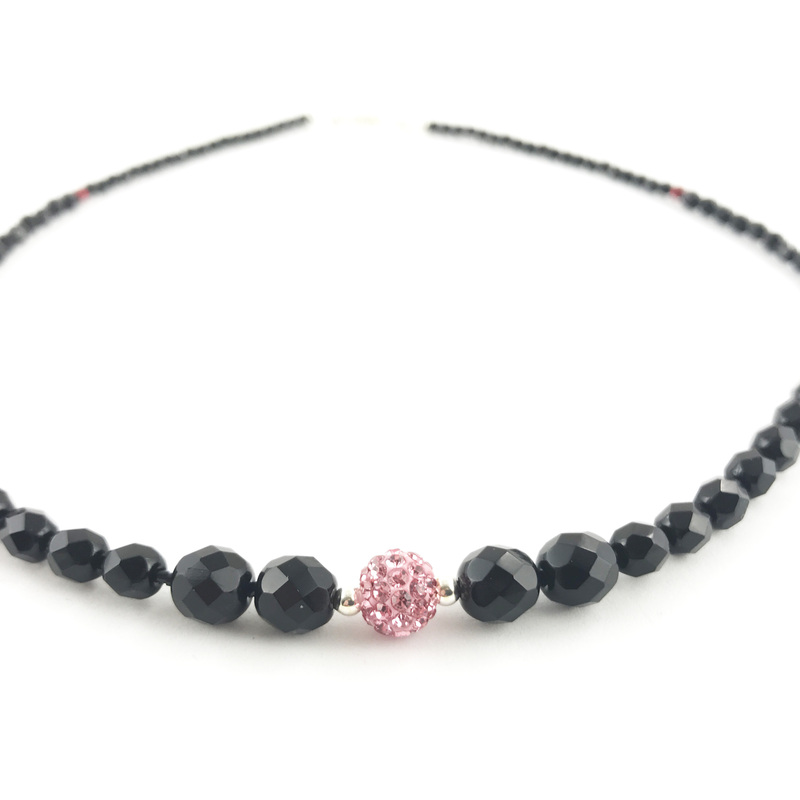 This gorgeous necklace measures approximately 17″ and is supplied in a gift box.